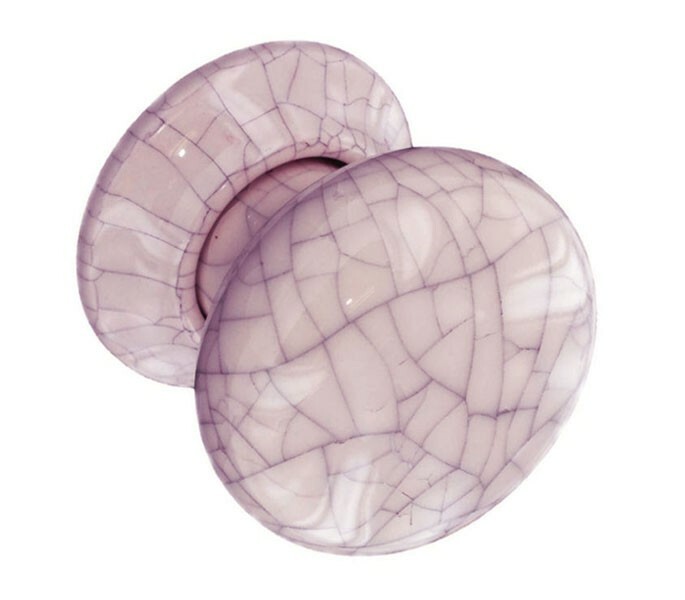 Attractive and elegant these mortice door knobs make a great choice for those looking to fit door knobs within a period property or traditionally decorated home. 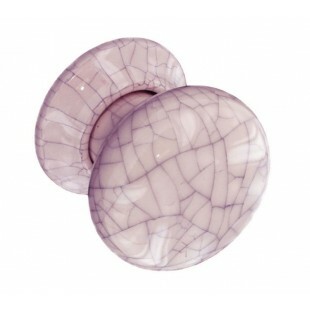 Featuring a smooth, crackle glazed finish these door knobs are comfortable and easy to operate while mounted on a matching rose the crackle glazed door knobs offer a timeless appearance. 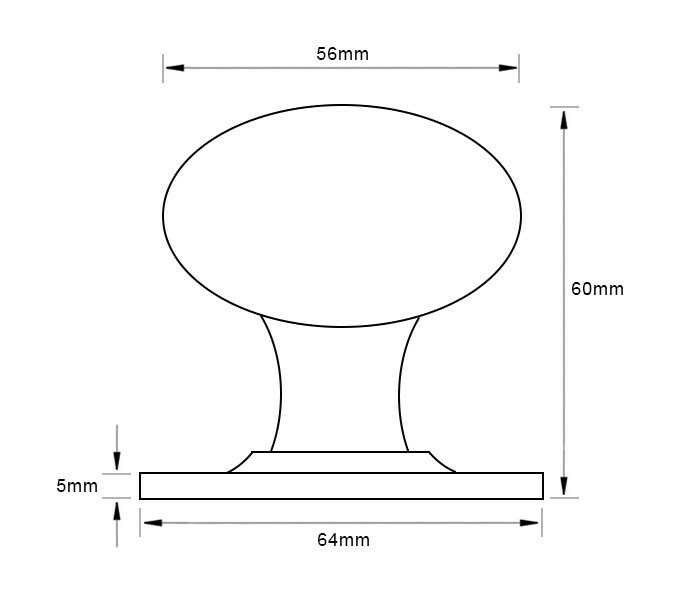 The mortice door knobs are supplied complete as a pair with matching rose and protective nylon washer to ensure a smooth and lasting operation. 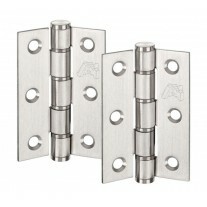 Also included are the spindle and fixings required for installation. 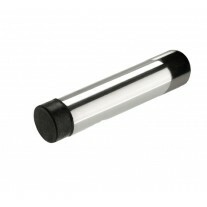 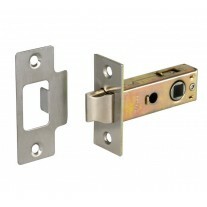 If purchasing for a new door you will also need a latch or lock and hinges, available to order separately.